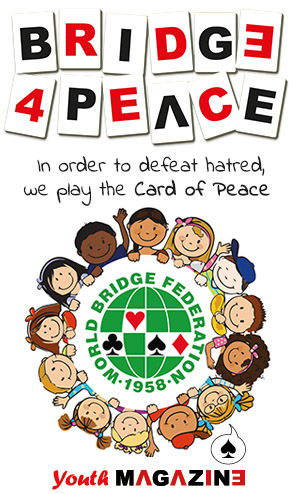 The 6th FISU World University Bridge Championships, held in Reims, France, 9th – 15th July 2012, attracted 17 participating teams from 13 countries worldwide. The winners were a team from Poland. 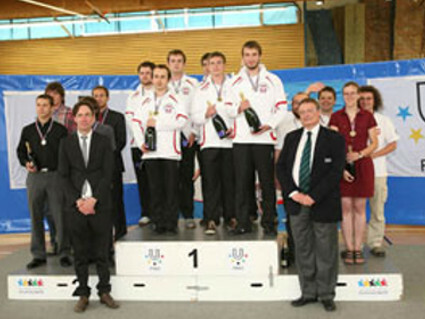 Runners-up were the Czech Republic, and a second Polish team took the bronze medal.